Piedmont Club will be hosting a Family Fun Event on June 10th from 12pm-6:30pm with family and couple 9 holes of golf, a massage therapist, kid friendly activities, a BBQ, a performance by Matt Waller, and more! Admission is $25 per person and includes all activities, food, and fountain drinks; children 12 and under may attend free of charge. All proceeds benefit The First Tee Campaign. 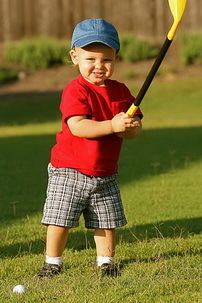 For more information and to make tee times, visit www.thefirsttee.org/campaign or, to attend the Family Fun Event, RSVP (703) 753-5922 ext. 221.